Termites are one of the major threats to residential properties across Australia. Pest control experts estimate that one third of all homes in the country have either dealt with or currently have termites. 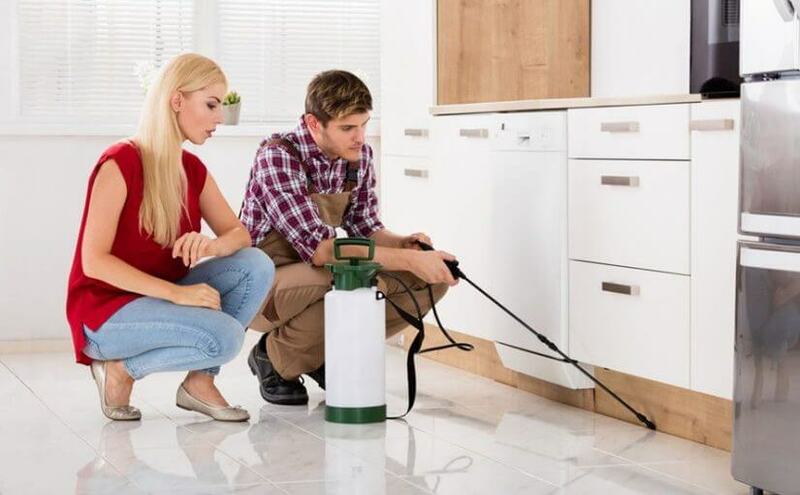 This means termite infestations are one of the most expensive problems that Australian homeowners have to deal with; and coastal areas due to their high humidity and moisture levels are at extreme risk of termite infestations. Take a look at the different types of termite-related costs homeowners have to deal with. As a termite infestation progresses, it can do a lot of visible damage that mars the appearance of your home. A termite infestation may affect drywall, hardwood flooring, plaster, siding and lath as well as a variety of other building materials. Aside from dealing with the actual infestation and the repairs needed to ensure that your property is habitable and safe, you may also need to carry out various cosmetic repairs. There is a wide variation in these repair costs, because the expenses depend on which materials are affected. For example, localised drywall repairs may not be very expensive to fix and you may be able to handle some of these simple fixes yourself, without hiring a professional for the job. However if these creatures have damaged large sections of your hardwood flooring, you will have to pay a significant amount of money to get the damage fixed. Termite infestations can have a very lasting impact on your home’s market value. Even a single infestation can potentially reduce the value of your home by as much as 25 percent. Buyers expect homes that have had termite problems in the past, to be priced considerably lower than other comparative properties. Even if the infestation hasn’t caused a large amount of damage to your property, it can impact the resale value. Almost all prospective homeowners get building and pest inspections done and these would easily reveal termite problem (if any). Apart from this, almost 75 percent of potential buyers won’t consider buying a home, if termites showed up in the building inspection. Because termite damage largely affects timber features, an infestation can easily weaken the supports and framing that keep your structure intact. In order to fix this damage, the contractor would have to evaluate what the extent of the damage is, tear down walls or even pull up the flooring to access the supporting structure & replace any damaged beams. The costs of these repairs can easily run into thousands of dollars, are disruptive and take a very long time to complete. Whenever a termite infestation is identified, your first priority should be to treat the infestation and stem further damage. The treatment suggested by pest control experts would depend on how severe the infestation is. In some settings, a dusting/foaming/spray treatment that targets the live insects helps eliminate the problem. But this solution is effective only for new or localised infestations, or else the entire property would have to be treated. In addition, you may need to install a termite barrier to prevent reoccurring termite infestations. This barrier can last for up to eight years, and should be renewed on time to ensure your property has seamless protection.